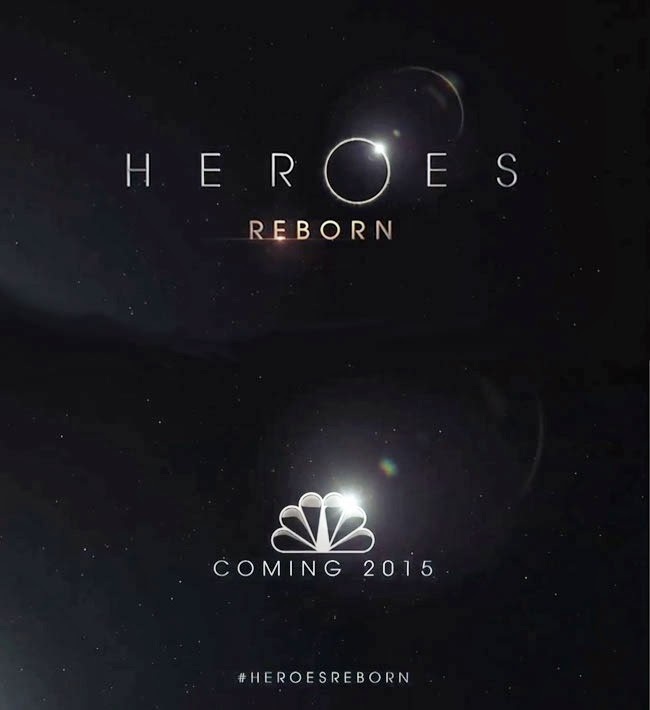 Q: Do you have any news on the reincarnation of NBC’s “Heroes”? — Daniel G., Birmingham, Ala.
A: Michael will return later this season to “The Good Wife” as Louis Canning for a multi-episode, season-ending story arc. As for “The Michael J. Fox Show,” a representative at NBC says that the network will air the remaining episodes at some point this season. Also pulled from NBC’s Thursday night lineup, freshman comedy “Sean Saves the World,” starring “Will and Grace” favorite, Sean Hayes. A: Unless something incredibly crazy happens between now and renewal time, “Cold Justice” is a shoo-in for a season-three pickup. The network recently announced that the show’s second season, which is currently airing, has been extended by six episodes to air this summer. “Cold Justice,” which airs on Fridays at 8 p.m. (ET/PT), follows former prosecutor Kelly Siegler and former crime-scene investigator Yolanda McClary as they dig into murder cases that have gone unsolved for years. Working with local law enforcement, Kelly and Yolanda help bring about real results in real time for the police, investigators, district attorneys and families who have worked tirelessly on these cold cases for years. A: “Golden Boy” — which aired on CBS for one season — followed the meteoric rise of Walter Clark, an ambitious cop who became the youngest police commissioner in New York City’s history. The show starred Theo James, Chi McBride, Kevin Alejandro and Bonnie Somerville, and was received to very positive reviews from critics and audiences alike. However, the show fell victim to the old “mediocre ratings” syndrome, and was canceled after its freshman season. A: Season three of the adventure-fantasy series was released on DVD on Feb. 18. So now you can now catch up on what you’ve been missing, just in time for season four. But keep all spoilers, including “The Rains of Castamere” — aka “The Red Wedding” — close to the vest.